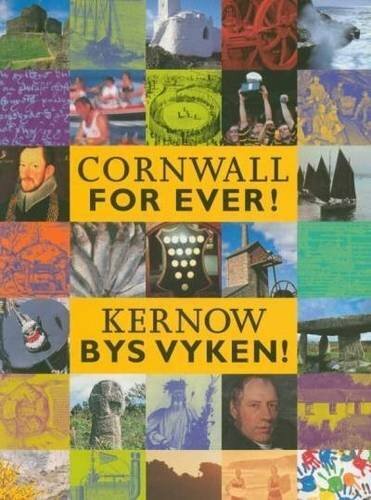 Pasty World Championships | Cornwall For Ever! The Pasty World Championships is held every year at the Eden Project in Bodmin. Competitions are held for the best pasties made by companies and individuals. The recipe and design for a Cornish pasty is actually governed by rules. Each traditional Cornish pasty has to include beef, potato, swede (known as turnip in Cornwall), onion, pepper and salt. It must also be crimped down the side (there is sometimes disagreement about this because in some families and areas of Cornwall it was traditional to crimp a pasty across the top). There are also competitions for pasties made to non-traditional recipes, with many kinds of fillings. Pasties were once common across Europe and were even popular with royalty. These pasties had very different fillings to the ones we are used to today, and might have included ingredients like eels, venison and herrings.